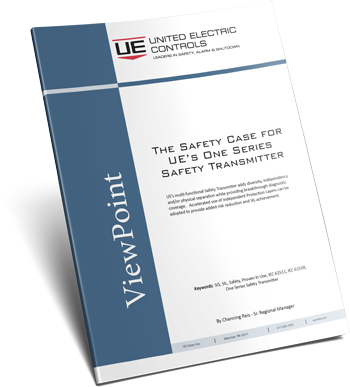 UE’s multi-functional Safety Transmitter adds diversity, independency and/or physical separation while providing breakthrough diagnostic coverage. Accelerated use of Independent Protection Layers can be adopted to provide added risk reduction and SIL achievement. It can help diminish the Beta factor where traditional voting mechanisms are employed and it is effective across multiple layers of protection wherever process safeguards are in place, including SIS.